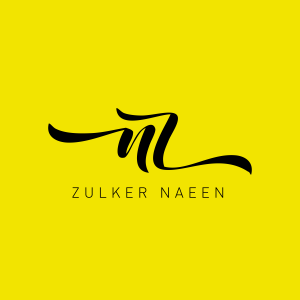 The ride-sharing trends using motorcycle has found as an initial success in terms of solving traffic woes in Dhaka; however, it can be observed as a tech-oriented business venture, a transformative one to our transportation system. Now more than 1,000 motorcycles are sold daily, which was just half of the daily sales five years ago, according to data collected from industry insiders. Operators now predict that the market would grow many folds in the next two-three years mostly because of the favourable policy and tariff structure that encourages assembling, leading to eventual manufacturing. Motorcycle Industry Development Policy 2018 has approved to facilitate the motorcycle manufacturing process to meet the domestic demand. So, the projected two-wheeled population has formed the bedrock for motorcycle engine oil already. By 2020, the motorcycle engine oil market is projected to reach 400– 450 million litres per year, will turn into a dominant market. 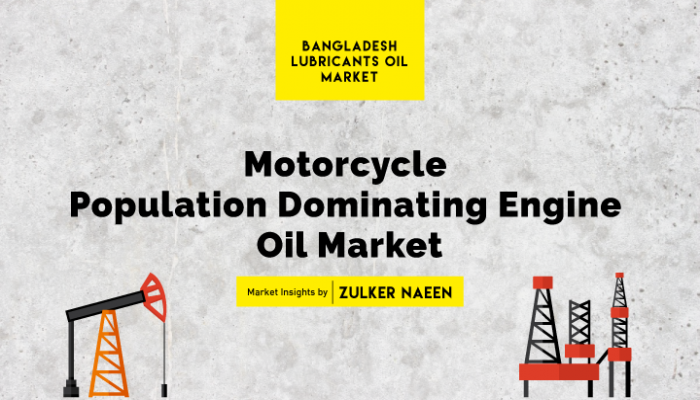 The distribution policy of motorcycle engine oil market in Bangladesh covers the following channels: primary and secondary distributors, servicing workshops, automotive retail shops, and localized retail shops.